Feminism lately has become such a hotbed of misunderstanding. There are people who are using the "Feminist" label and acting like complete jerks which are tarnishing it for the rest of us. It has come to the point where many people don't want to be labeled a feminist for fear of being looped in with them. So if you are new to feminism or just want to see what it is really about, I suggest reading these books. "Some people ask: 'Why the word feminist? Why not just say you are a believer in human rights, or something like that?' Because that would be ... a way of pretending that it was not women who have, for centuries, been excluded. It would be a way of denying that the problem of gender targets women." 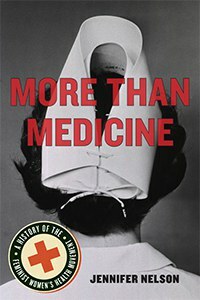 Written by Margaret Atwood in 1985, this book follows Handmaid Ofglen's life in a totalitarian state that has stripped women of basically every right. It has also been turned into a series on Hulu (but you should still read the book because it is amazing). "I know why there is no glass, in front of the watercolor picture of blue irises, and why the window opens only partly and why the glass in it is shatter-proof. It isn't running away they're afraid of. We wouldn't get far. It's those other escapes, the ones you can open in yourself, given a cutting edge." 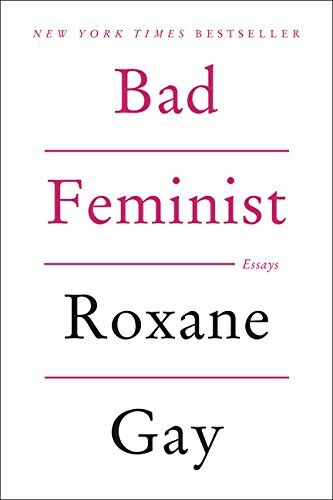 Written by Roxane Gay in 2014, this book delves into the feelings of a feminist who constantly finds herself at odds with feminism. What do you do when your likes and hobbies seem to contradict what you are fighting for? You write a book and put people who would call you phony in their places. "I openly embrace the label of bad feminist. I do so because I am flawed and human." 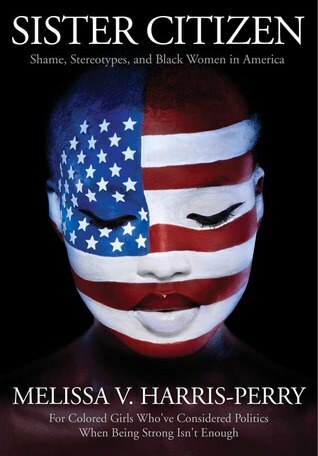 Written by Melissa Harris-Perry in 2011, this book is a necessity for anyone who is trying to understand why feminism needs intersectionality. It focuses on the feelings that black women have while they are struggling to be treated like first-class citizens. 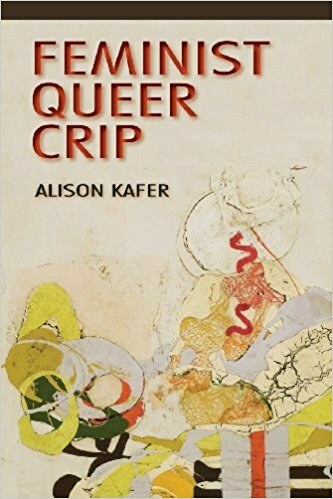 Written by Alison Kafer in 2013, another book that highlights the importance of intersectionality except focusing on both sexuality and disability. Kafer offers a heartbreaking read about how even people who protest about the right of everyone having agency over their own bodies sometimes don't extend that to people with disabilities. "Decisions about the future of disability and disabled people are political decisions and should be recognized and treated as such. Rather than assume that a 'good' future naturally and obviously depends on the eradication of disability, we must recognize this perspective as colored by histories of ableism and disability oppression." 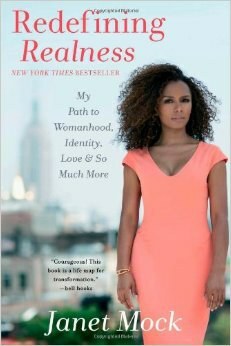 Written by Janet Mock in 2014, this is the incredible story of a transwoman's journey. On top of this being an amazing book for trans youth, this book makes the reader realize the true struggle that trans people have to go through. 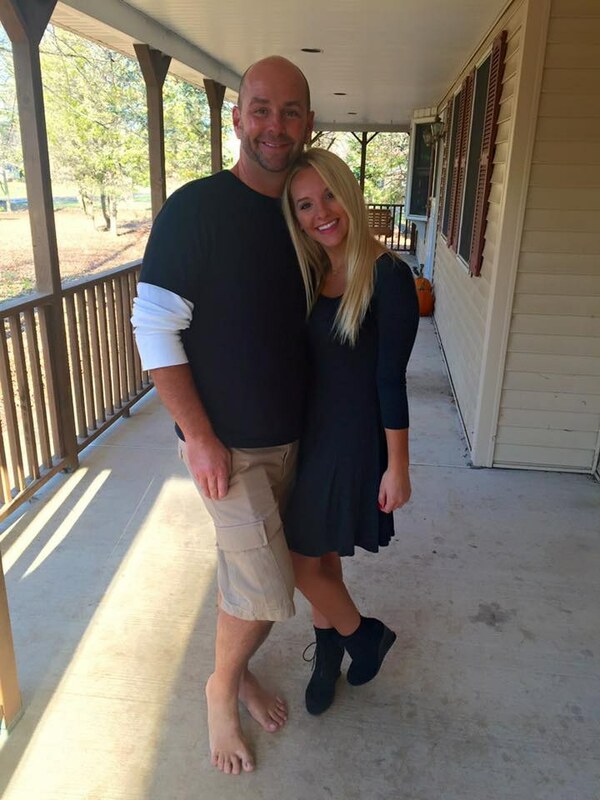 "My story has shown that more is possible for girls growing up like I did." "Social change does not occur through tokenism or exceptions to the rule of discrimination, but through the systemic abolishment of the rule itself." 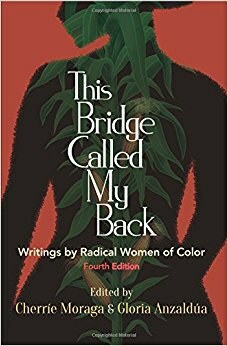 Written by Jennifer Nelson in 2015, this book serves as a reminder to not only how far we have come but how hard we had to fight to get the rights over our bodies we have today. "Demands to satisfy basic needs cannot be separated from reproductive politics because a right to reproductive control is hollow without a right to live free of hunger, racism, and violence and without the dignity that facilitates real choices for one's own future community." 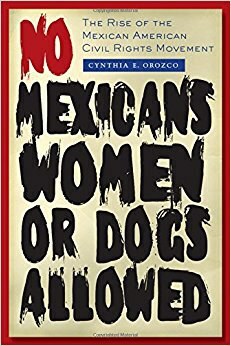 Written by Cynthia Orozco in 2009, follow Orozco as she takes you on a journey of the rise of the League of United Latin-American Citizens and their role in the civil rights movement. "This story begins in South Texas." 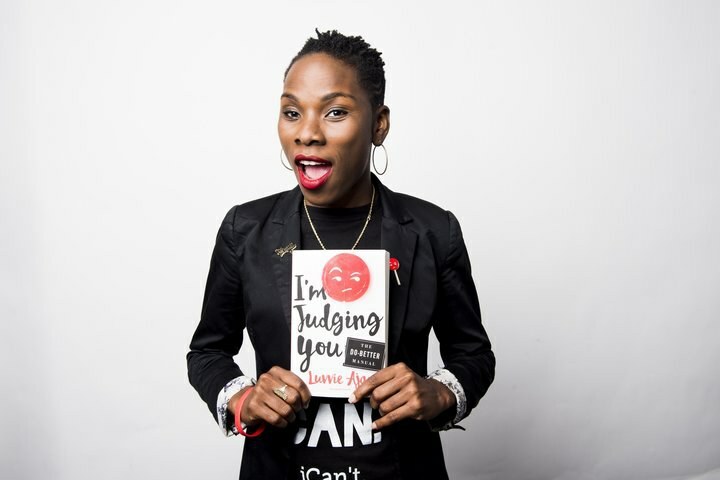 Written by Luvvie Ajayi in 2016, writes a scathing review of modern feminism and how it has failed at being intersectional. She is not afraid to point out hypocrisy when she sees it. A great read to get you fired up. "The feminist movement has sucked at being truly intersectional. It has neglected to address the struggles of women who are not straight, white, Christian (or sometimes Jewish), and cisgender... A woman who is Black, trans, or Muslim won't be represented fairly and completely in the fight for equality. 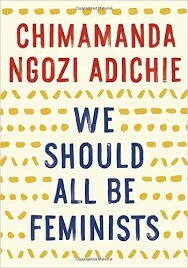 Yet even with all these glaring issues, white women have claimed themselves the authority on feminism, and that is insulting."